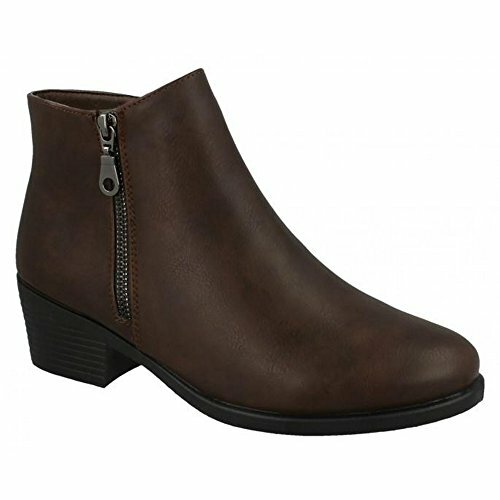 Spot On mid heel ankle boot. Suitable for office or party wear. External zip for easy wear.